Kiahuna Plantation #169 is a one bedroom, one bath condo, with vaulted ceilings, wood shutters, and has tropical garden and partial ocean views. This ground floor end unit has additional windows allowing for maximum airflow. The large lanai allows for you to relax and enjoy your evening meals or a morning cup of coffee. There is a sleeper sofa in living room, accommodating up to four guests. 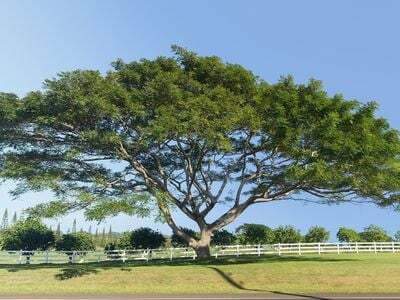 It is just a 2-minute walk to the very popular Kiahuna beach in Poipu.<br><br>Kiahuna Plantation has beautiful landscaped grounds with a large orchid garden, Koi ponds and includes an onsite restaurant. This unit is a busy vacation rental and is completely turnkey. Your association dues include membership to the Poipu Beach Athletic Club with a resort pool, water-slide and spa, tennis & basketball courts, workout facilities, an on-site restaurant which offers pool side service and much more. Onsite community BBQ’s are just a few steps away.<br><br>Convenient location with many shops, casual and fine dining restaurants within walking distance. 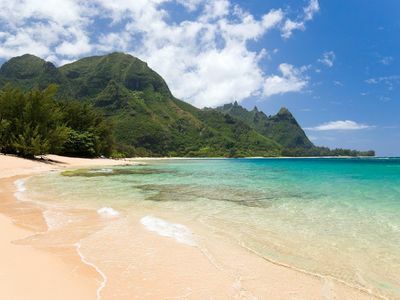 Some of the best snorkeling and surfing on the island is located just a few minutes’ walk to the beach. We respect your online privacy and will never spam you. By submitting this form with your telephone number you are consenting for Jim Karlovsky to contact you even if your name is on a Federal or State "Do not call List". 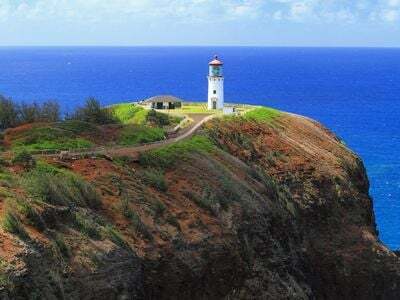 © 2019 MLS Hawaii, Inc. All rights reserved. IDX information is provided exclusively for consumers’ personal, non-commercial use and may not be used for any purpose other than to identify prospective properties consumers may be interested in purchasing. Data is deemed reliable but is not guaranteed accurate by the MLS. 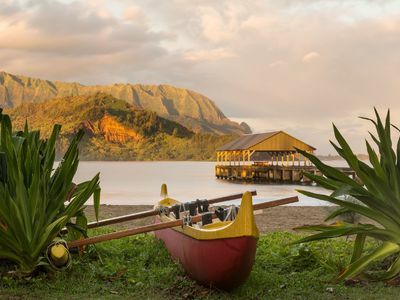 Bought a Single Family home in 2018 for approximately $850K in Princeville, HI. Sold a Condo home in 2018 in Kapaa, HI. Sold a home in 2017 in Kalihiwai, Kilauea, HI 96754. Jim is an extremely friendly and professional guy. He marketed our home superbly and we received an over-asking price offer within 2-3 weeks. I always felt that he put our interests first, especially as he kept the deal on track during a lengthy escrow. I am not a fan of the realty profession in general, but Jim is a star! We were very well served by letting him represent us. 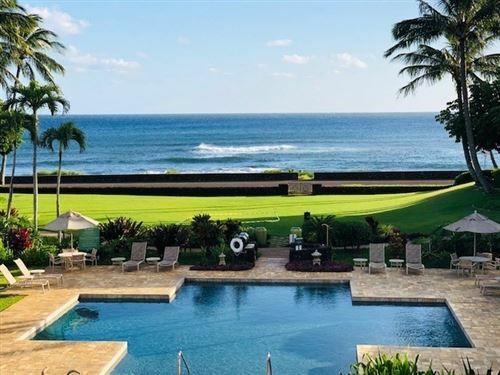 Sold a Single Family home in 2018 for approximately $5.975M in Koloa, HI. Sold a Single Family home in 2018 for approximately $1.225M in Anahola, HI. Sold a home in 2018 in Puupehu, Princeville, HI 96722. Sold a Condo home in 2018 for approximately $300K in Princeville, HI. Bought a Condo home in 2018 in Hwy, HI. Sold a home in 2017 in Puupehu, Princeville, HI 96722. Sold a home in 2016 in Fall Creek, Indianapolis, IN 46256.